It’s shaping up to be another busy summer for Innovatrics. 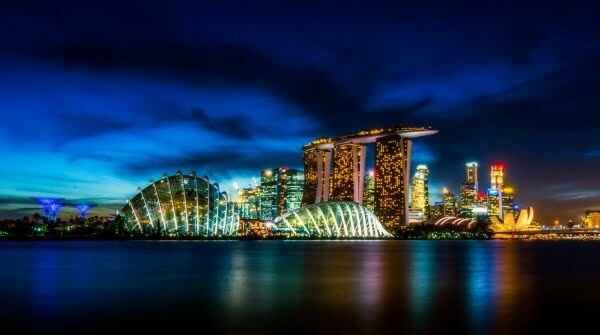 Our top-notch solutions will be within closer physical reach as we participate in prestigious conferences and exhibitions scattered across the globe. Kicking this season off with CIAB FEBRABAN, the largest congress of IT in Brazil for the financial sector, our team of experts will showcase our smart multimodal solutions that could aid banks in their digital transformation. The event will take place at the Transamerica Expo Center in São Paulo from June 12th to 14th, where we would be more than happy to discuss our unique solutions for the greater efficiency and security within the banking system. We fly back to Europe afterwards for SDW 2018 to be held in London’s QEII Centre from June 25th to 27th. SDW 2018 is one of the advanced security document industry’s best avenues to exhibit biometric and data enrolment products, AFIS and mobile biometric devices, and surveillance systems to name a few. Meet our Innovatrics team at booth #C11 on the third floor. Taking part in the Latin American Digital Banking, Innovation and Technology Congress, Innovatrics proprietary technology will be on full display where you can get to know more about our cutting-edge solutions instrumental in responding to the challenges of digitization. Join us in Panama City on July 12 and 13 and discover our highly-regarded fingerprint, face, and iris biometric authentication technologies. 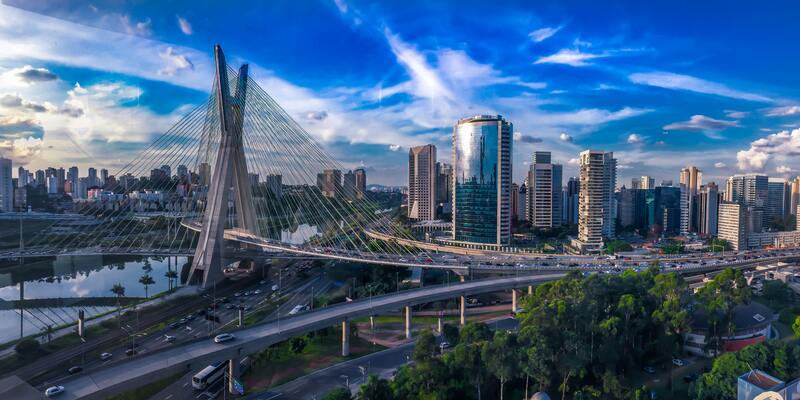 In August, Innovatrics heads back to São Paulo, Brazil where one of our resident experts will give an engaging presentation about Digital Onboarding Toolkit (DOT). It’s the only Biometrics HITech event in Brazil catering to biometrics and identification technologies, attracting the who’s who of the international identification technology market. You can catch us there on August 21-23 at the FECOMERCIO Event Center. Closing in our summer sked is the Federal Identity Forum and Exposition in Tampa, Florida on September 25-27. Considered as the U.S. federal government’s main outreach and collaboration-building event with the worldwide identity community, Innovatrics will join identity professionals from the federal government and private sector dedicated to 3 days of information sharing and strategic planning. For those who want to arrange a private meeting in any of the aforementioned events, you can contact us at sales@innovatrics.com.